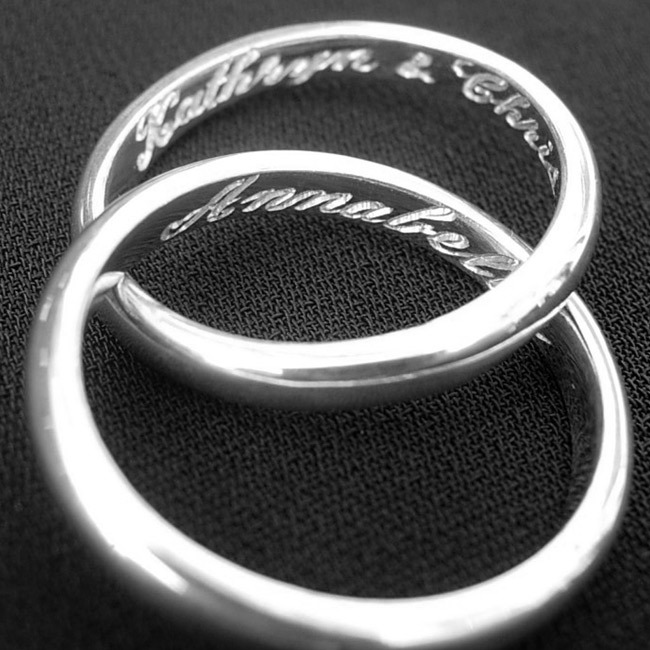 These engraved sterling silver rings are joined forever to produce this infinity necklace. 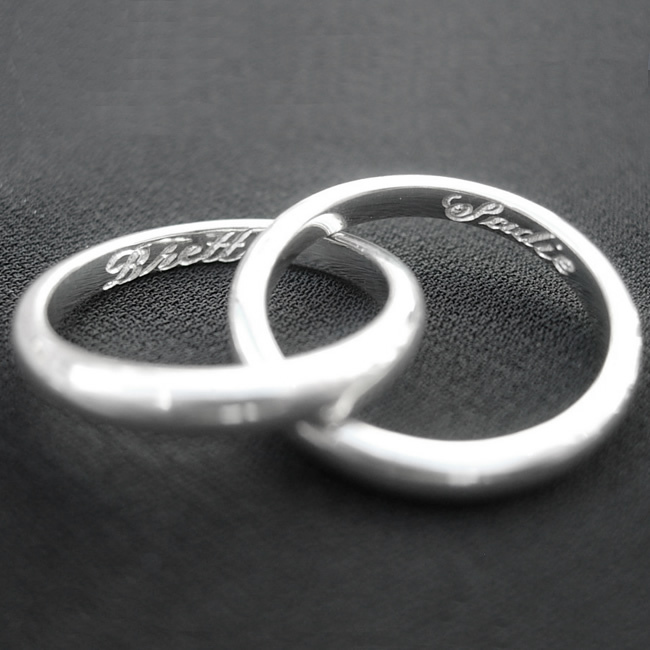 Why not engrave the names of your children, the bride and groom or simple two names that should always be together. This makes the perfect wedding gift. Silver snake chains are available to buy in 16′, 18′, 20′ or 22′. SKU: N/A. 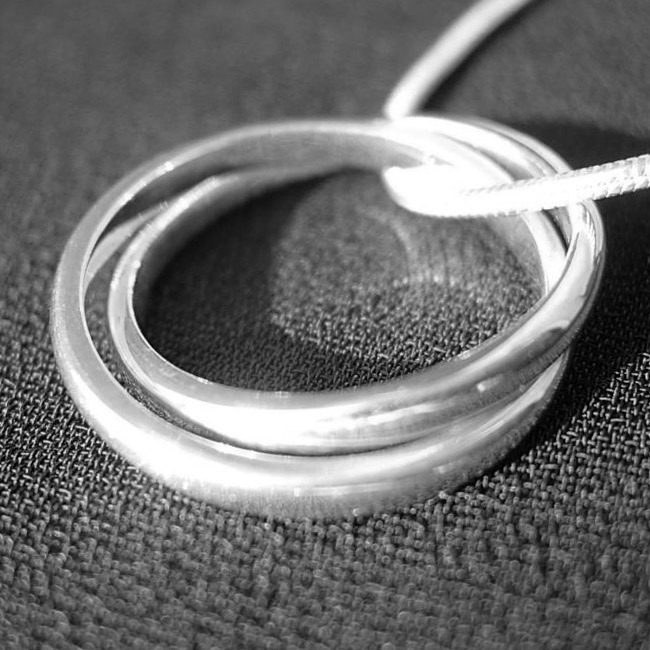 Availability: In stock Size: N/A Categories: All Jewellery, Rings, Necklaces, Wedding Jewellery, Wedding Gifts. Tags: fashion, Men, products, shop, Short Jean, woman clothes. 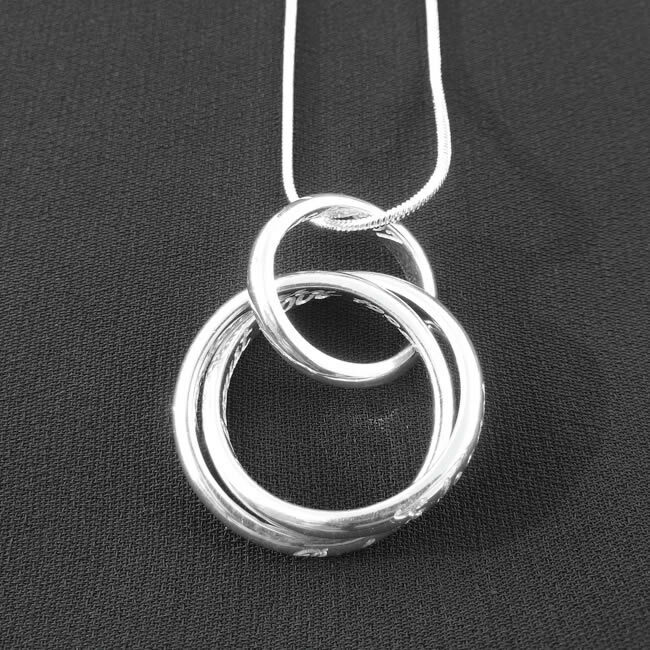 I was given this as a wedding gift – such a thoughtful present and a gorgeous necklace. Would definitely recommend this- I love wearing mine.